What is an Otoscope? 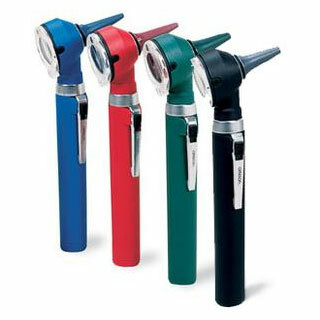 An otoscope is a type of medical instrument that is used by doctors and other medical professionals to examine the inside of your ears. The device is typically manufactured with a small light, a magnifying glass, and a plastic or rubber tip that allows the doctor to focus inside on the outside or inside of your ear.